Did you know? You can access your files, media remotely from anywhere with cloud based solutions by CloudDesktopOnline.com. 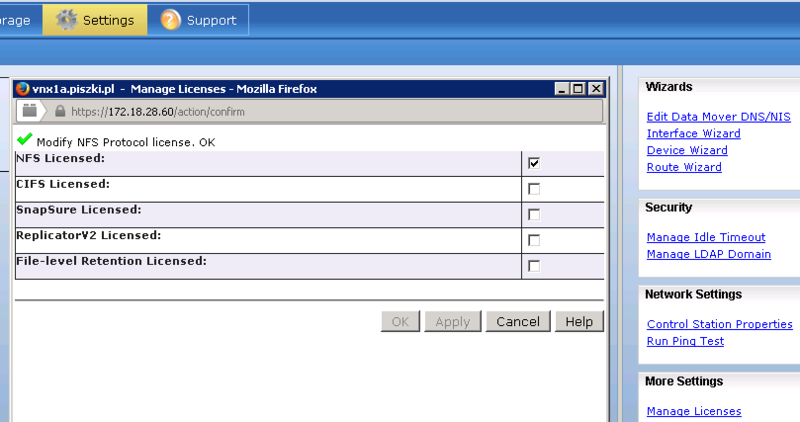 Switch to Virtual PCs with top-notch support from Apps4Rent.com. Thank you very much for your contribution! It’s great to have someone who masters the whole thing to share that knowledge! Ok, my question, I need to test ESX snapshots from a famous Backup product. 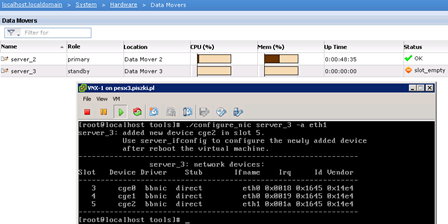 For this, I though of using the VNX simulator, as it can interact with vCenter/ESX as a real life SAN environment. 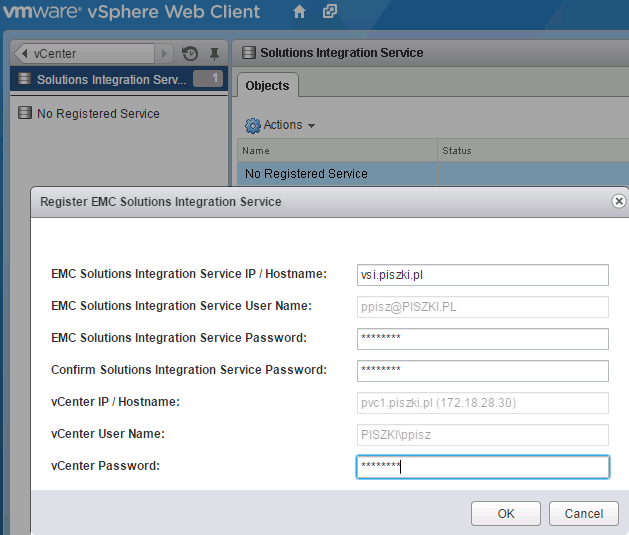 I saw on your blog that the cool way was to use the plugin for VMWare Web Client with vCenter. 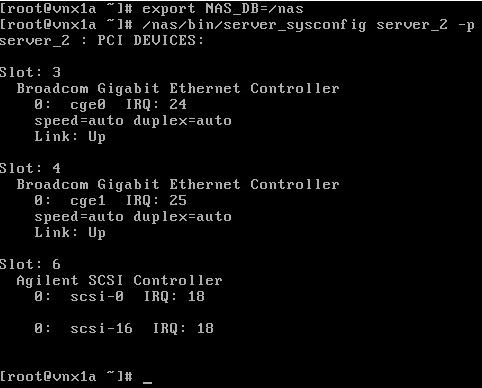 But in my case, I am doing the tests through ESX only (for now). Would you mind explaining the “old” way? 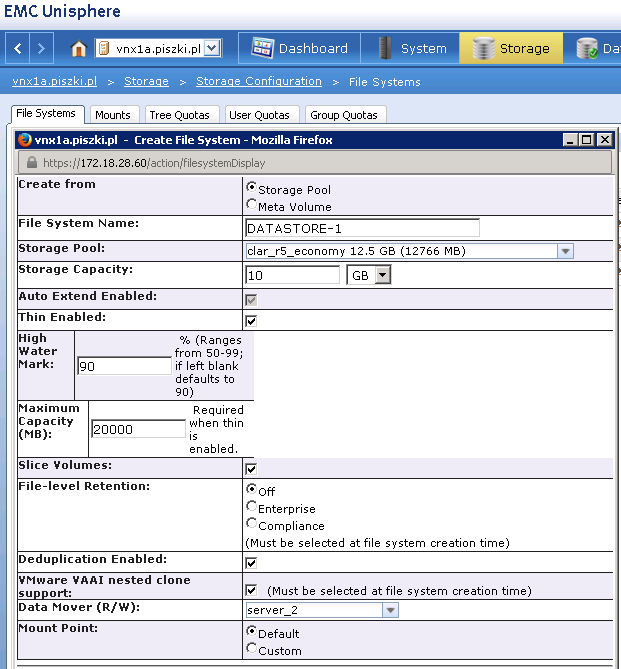 What should I do in order to set a new DataStore on the VNX simulator for my ESXi 5.0 server? I updated the article with a description of the manual method, only four simple steps. But remember, this is not the environment type Block/SAN. 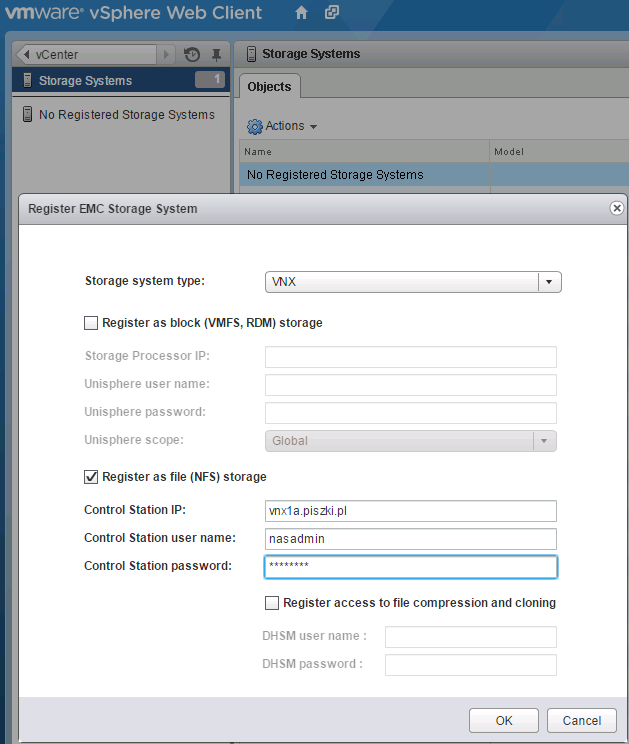 Cellera (aka VNX for File) is only a simple NAS, but I think for your test will be ok. All backup solution providers operate on the same VM snapshot method. I finally found the download link in the EMC support page. It took me a little while as the words plug-in could not be used in my search! 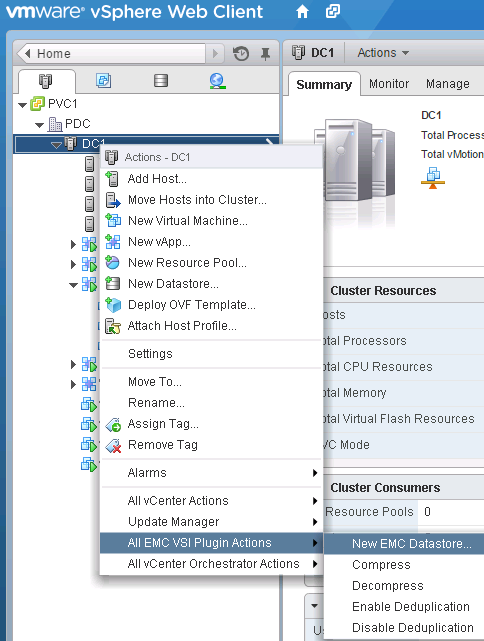 ;-) I see it was just released by EMC a few days ago! March 16, 2015! Will give it a try. – Map network drive from Windows servers. It is cool to have to opportunity to do all these things myself, as I had to rely on the corresponding teams (SAN team, VMWare team, etc) for each one of these in real world! 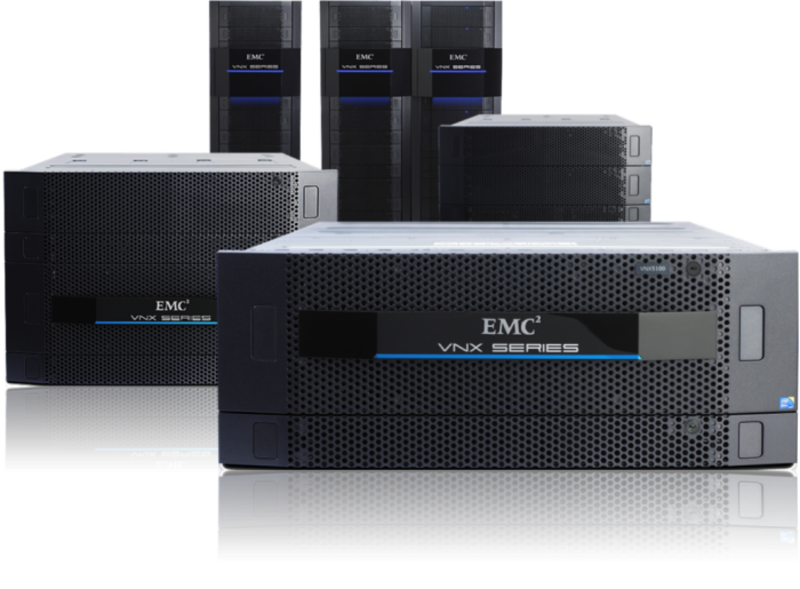 Even though VNX is already a dinosaur, with it’s 4-5 years technology, it is still cool to have to opportunity to use it in a simulator. Question: Do you know if there could be a way to test NDMP with this VNX simulator? 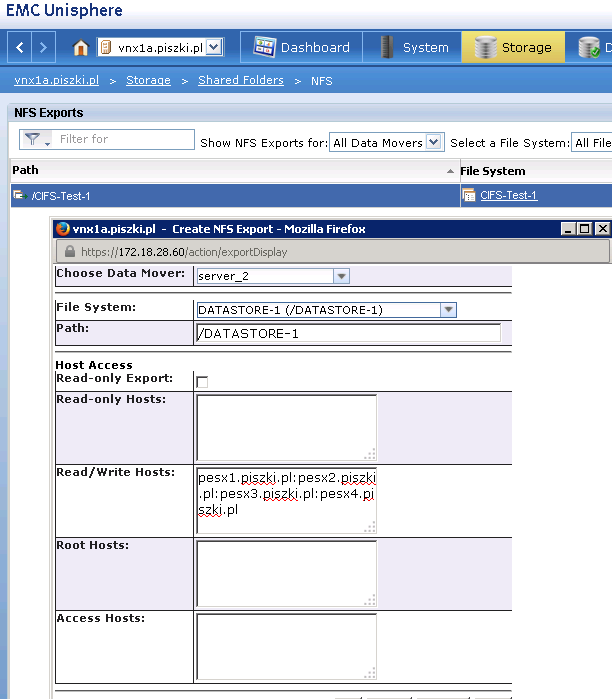 I have a NetApp simulator that does provide NDMP, but it does not have the license to snapshot. 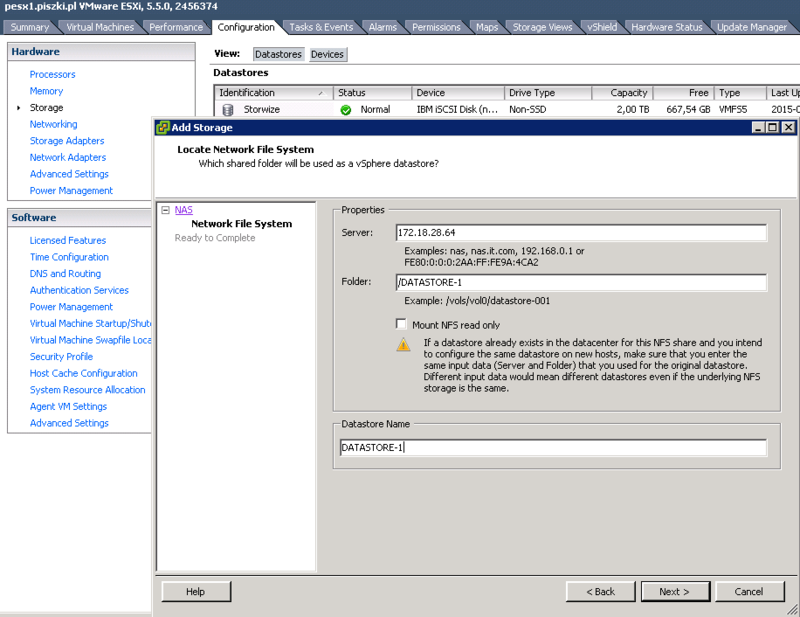 VNX has snapshot, but I cannot see how to use NDMP…. 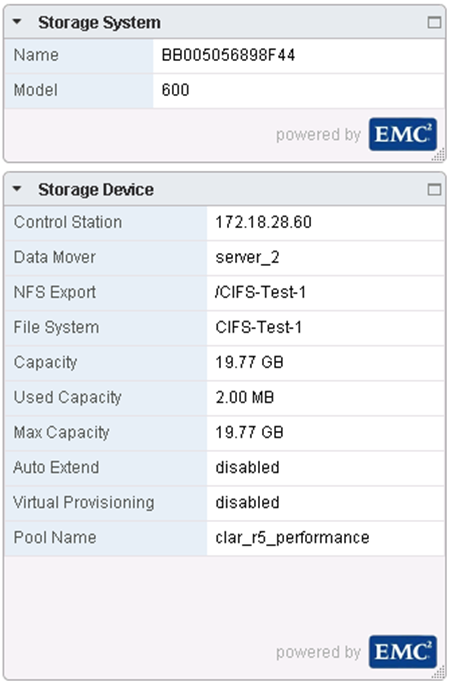 I am left out with no possibility to test NAS snapshots from within Commvault! 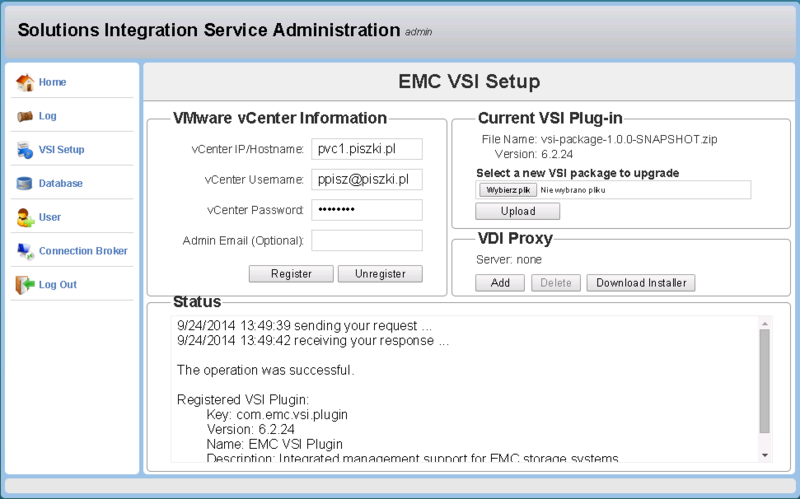 How do you suggest to install the VIB on the ESXi? Do you see where I am doing wrong? I also tried with unzipped package, but then I did not know to treat the vib as it was in another folder than the index.xml….. Message: The update completed successfully. 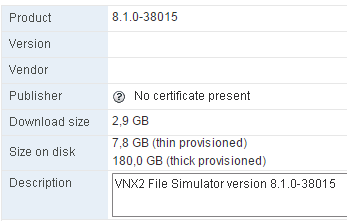 can you help me about vnx simulator? I can’t export nfs to my client.It prompt “mount clntudp_create: RPC: Program not registerd”.My email is dooza@21cn.com.Can you contact to me?Very appricated. 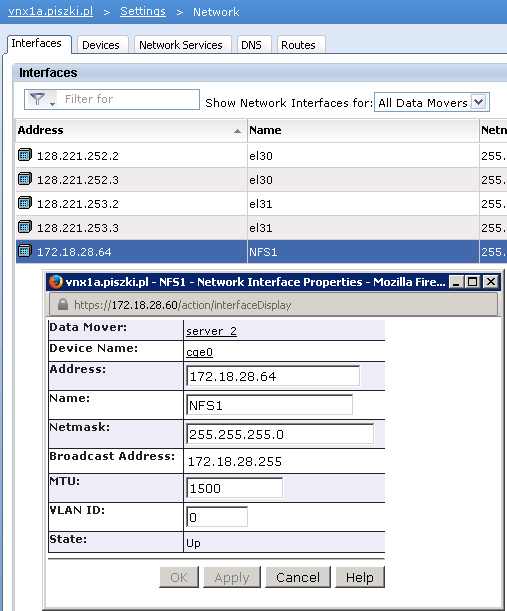 IP 172.18.28.60 is VNX (Control Station), IP 28.64 is IP for NFS export (as described above). I got it.You are right! 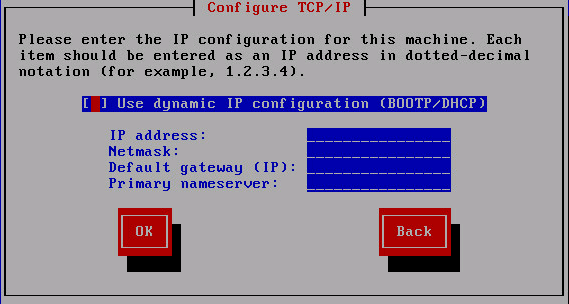 But the following problem is the nfs right is not the same as said in help file.Only put host in root access,then root user can write,but ordinary users can read only.In the second hand,how can i control different permissions of different users on the same client host,such as user1 can write,but user2 can read only? I am about to make my testbed lab at work. I have 3 servers and I was going to put freenas on one server and make it as a storage, it is 16 T in size and other physical serves exsi vmware 5.5. 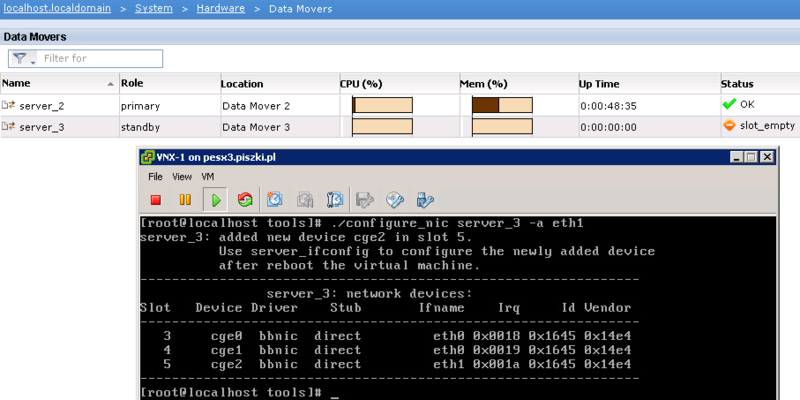 I was thinking to use MC VNX Simulator (VSA) instead freenas on physical server and share disk (16 T) as storage with other physical servers “VMware” . 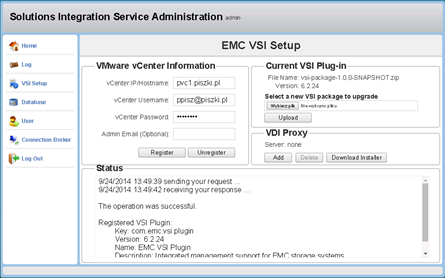 Can I use MC VNX Simulator (VSA) for 16T in size? is it any disk limitation to share it as storage using MC VNX Simulator (VSA) ? Thanks for facilitating the VNX Simulator, but not sure due to some reason post clicking on the link the simulator file the download is not progressing. I am on a 4MB link. Could you advise how this file can be downloaded. Can you provide a good link to it since support.emc.com has been down for over a month? Especially for you I have uploaded it again. 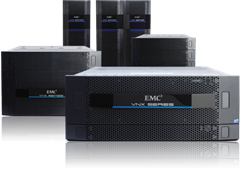 We retired our EMC VNX, but I recently discovered our NDMP backups will only restore to an EMC VNX, so I’m scrambling to see if this product will work.